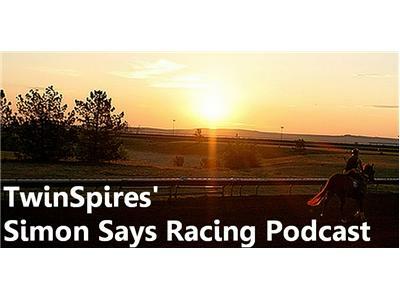 Derek Simon and Ed DeRosa discuss last weekend’s Pacific Classic and Travers Stakes, as well as Palace Malice’s poor Internet etiquette. Ed also gives his take on proper “twerking” technique. In the U. of Bet segment, Derek and Dave Schwartz discuss a recent e-mail from a newcomer to the Sport of Kings and endeavor to help him take his game to new lows… uh, heights.